According to GivingReport.NGO, 75% of donors agree that social media is a primary news source for staying current on the work of their favorite organizations and 25% say that social media inspires them most often to give. CharityiBonus, a Twitter-based platform, provides an easy way for non-profits to earn cashback (instead of mileage and redeemable points) while their supporters travel. There is absolutely no setup or monthly fee. There are 1.5 million non-profit organizations in the US and are competing for the $400 Billion donations in 2016. In the US, 60 million people book hotels and air tickets online with a total sales of $168 billion in 2016. On the average, each person spent $2,800 annually. For each person participates in online travel cashback program with about 3.5% average cashback, it will be $100 cashback per person. CharityiBonus provides an easy way for non-profits to earn cashback while their supporters travel. CharityiBonus has compiled the most completed list of Non-Profits 501(c)(3) organizations with Twitter account in the US. Non-profits organizations have played a key role in the society to bring people together and also to help people in need. You may want to help out, but you may not have a lot of extra money to donate. “Travel more and feel good doing it !” To learn more. 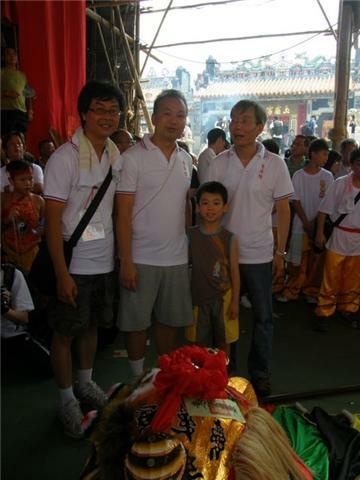 Cheung Chau Wei Hoi Luk Association Joined CharityiBonus at the end of 2017. 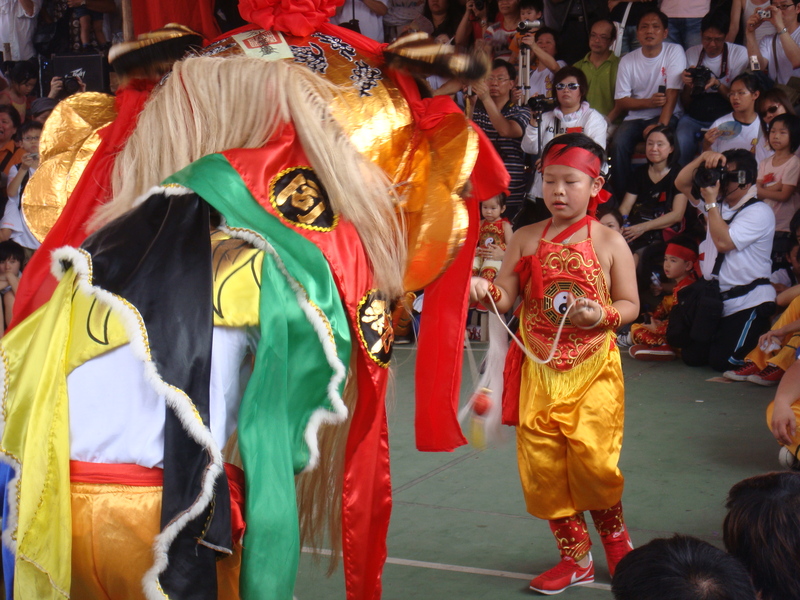 The Cheung Chau Wei Hoi Luk Association was established in 1925. In the beginning, it was only possible to lease the Cheung Chau Street shop for the community. Up until 1980, the fellow countrymen collected and bought 15 Xinxing Street, Changzhou, which was registered as a registered society in the same year. In the early days of the site, Guan Di, Song Taizu and the Three Emperors were all enshrined. 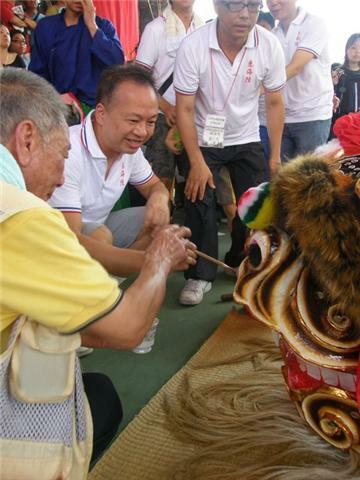 Chang Shilai, chairman of the Cheung Chau Wei Hoi Luk Association, has lived in Cheung Chau since his ancestors and has been working in the township for more than a decade. At that time, the township association had already celebrated the custom of the Northern Emperor’s birthday, but the form was relatively simple; the two danced Kirin, One person knocked on the cymbal and one went to the drum and went to Yuxu Palace to celebrate his birthday.